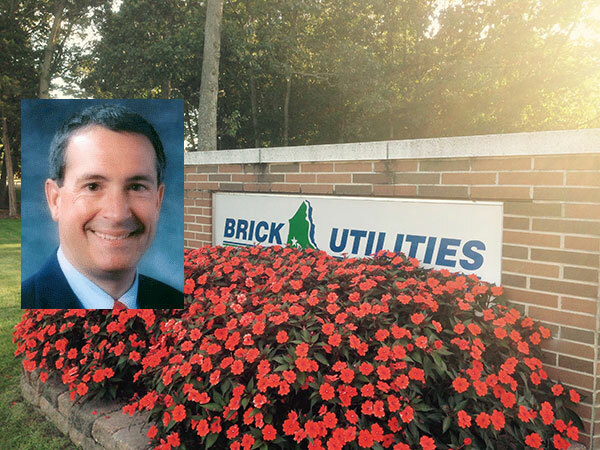 Freeholder James F. Lacey has tendered his resignation from the Ocean County freeholder board and will be replaced as executive director of the Brick Township Municipal Utilities Authority. Lacey submitted a letter of resignation Thursday morning, according to Freeholder Director John C. Bartlett. Sources said Lacey, a Republican who earns $192,280 annually at the MUA, would not have his contract renewed in 2016 with the MUA, which is now controlled by Democrats. The MUA has formally advertised Lacey’s position, with applications due Jan. 15 to MUA Commission Chairman George Cevasco. Lacey’s departure was announced at a recent MUA commissioners’ meeting. Now a Brick resident, Lacey served previously on the Point Pleasant Beach borough council before being elected to the freeholder board in 1993. He also serves on the North Jersey Transportation Planning Authority, and has championed Ocean County’s Rail Trail park project along the Route 9 corridor. Lacey’s term would have ended in 2017. According to a report in the Asbury Park Press, Ocean County Republican Chairman George R. Gilmore said Virginia Haines, a former state assemblywoman and state lotter director, is in line to replace Lacey on the freeholder board. The report said the county’s GOP organization will fill Lacey seat, and potentially the seat of Freeholder Jack Kelly, at a convention to be held in January. Kelly has an appointment pending to serve on the state parole board. Lacey Township Mayor Gary Quinn is the frontrunner to replace Kelly.